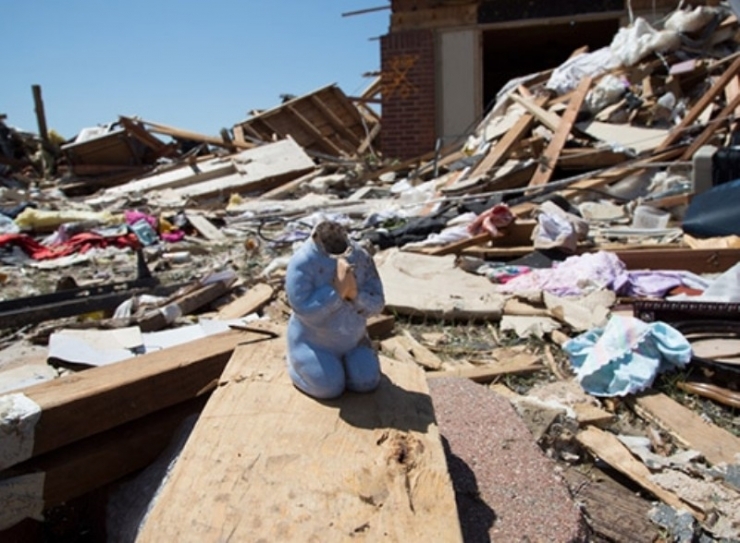 The National Emergency Fund is there for veterans when natural disasters, like tornadoes, hit to swiftly deliver needed money to veterans in their communities. Chive Charities spoke with Bill Pease at the American Legion and he informed us that they have assisted nearly 200 veterans and provided $200,000 in emergency funds but applications for assistance are still coming in. 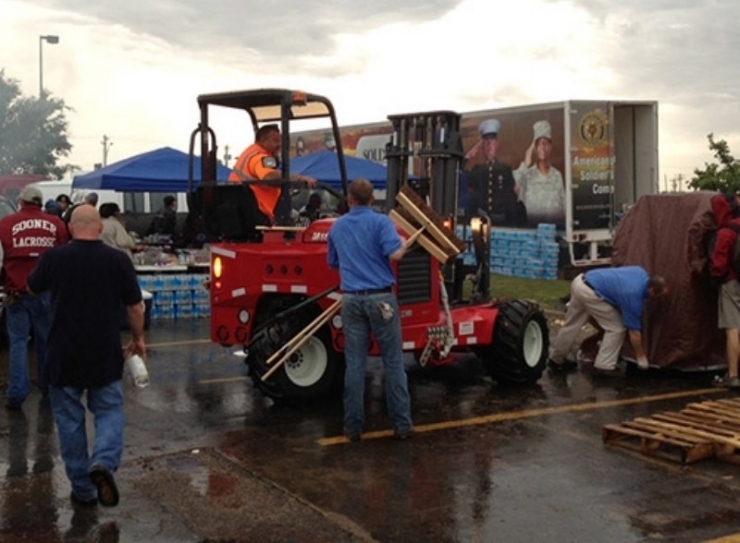 The emergency assistance is open to all veterans affected by the Oklahoma tornado, not just Legion members. If you are a veteran affected by the tornado please call # (800) 504-4098 to apply for assistance.